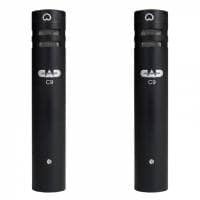 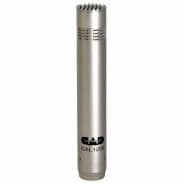 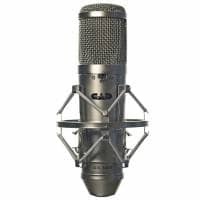 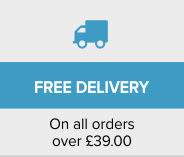 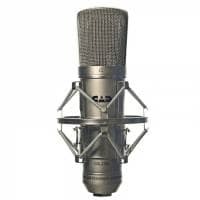 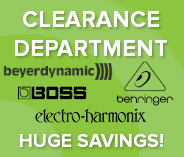 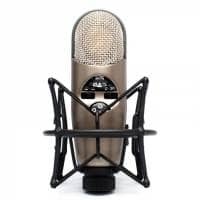 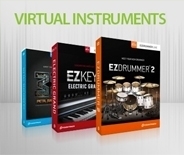 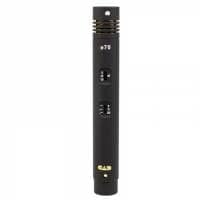 Enhance the quality of your recordings with CAD Microphones! 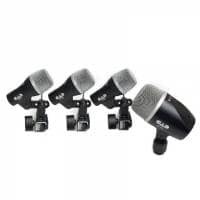 The CAD Microphones GXL1200 Microphone is specially designed for close miking acoustic instruments, amps, snare drum and drum overhead placements! 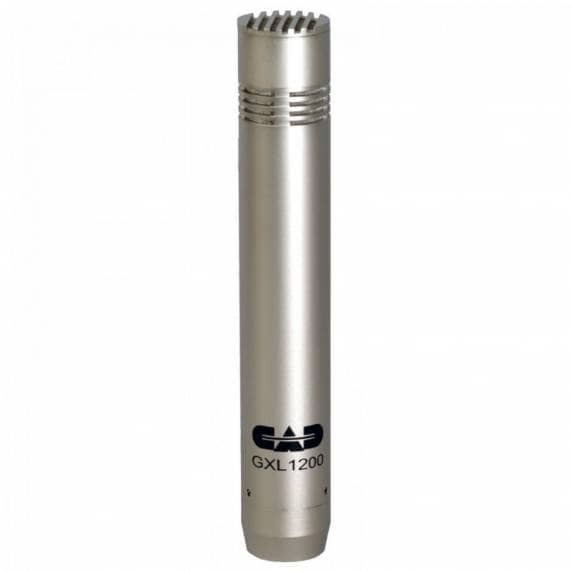 With a cardioid pick up pattern and high-frequency response makes the GXL1200 an essential in any microphone collection. 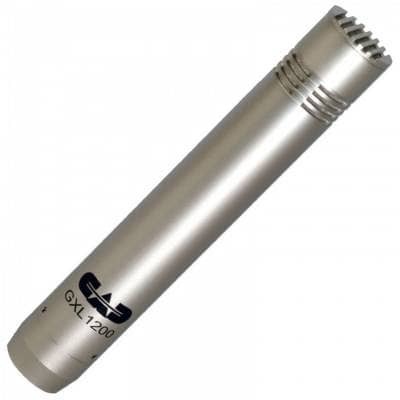 Suitable for studio and live use, the GXL1200 comes with a mic clip, windscreen and vinyl pouch, ensuring that recordings are a;ways ready to go!